Misplacing your keys is one of the most frustrating experiences. You seem to lose them at the most inopportune times and typically it is because you set them down in a place you don’t normally set them. Having a place where you can always hang your keys when you’re home will help eliminate having to hunt for them every time you need them. 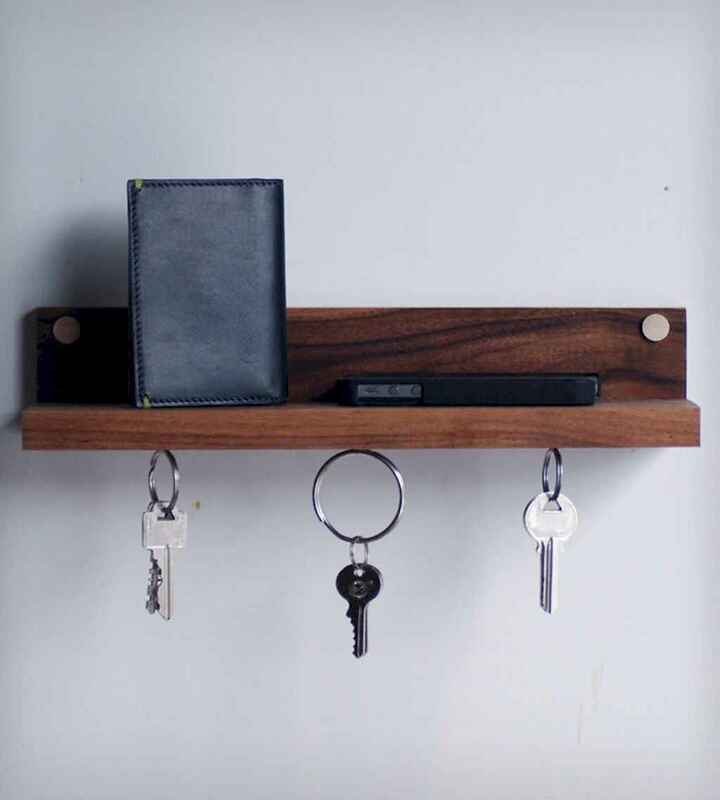 One way people find to help them keep their keys safe and always accessible, is putting up a key holder somewhere in the house that is convenient and easy to get to. There are endless creative ideas for key holders that you can choose from. If coming up with a creative idea for a key holder is difficult for you, there are plenty of ideas you can use to help design the perfect key holder. Here are some tips for creating a personalized key holder for your home.